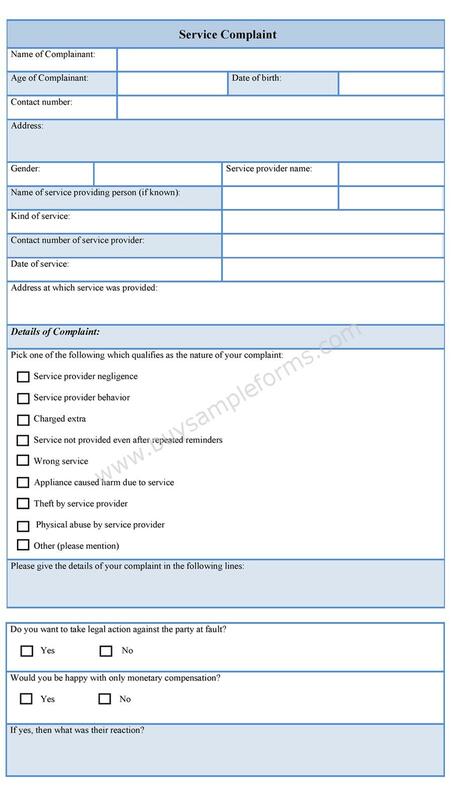 A Service complaint form initially includes details of the customer registering the complaint, details such as name, address, contact no. and email address if applicable. 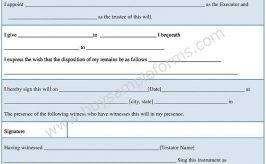 The form also includes the details of the service provider such as name, address, contact number and email address if applicable involved in the complaint. It is very important to mention the date of service rendered and description of the services and the type of service etc. A customer complaint has to be mentioned in detail and it should include all specifications regarding the service. 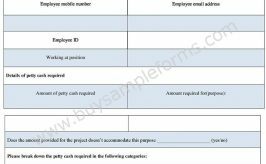 A customer complaint form is very important as it gives people a chance to be heard and receive total compensation and justice against the unprofessional services they have received. It is also important for the service provider as it lets them improve in areas they lack. 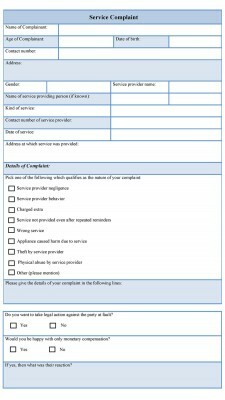 Use the printable Service Complaint template available online. Download it either in MS Word or PDF format. Both MS Word and PDF format can be edited and customized as per your needs.